ANNOUNCING OUR 1ST ANNUAL MIDWEST CORE KEEPER WARS! REGISTRATION FOR CORE SUMMER CAMPS IS NOW OPEN! REGISTRATION FOR SPRING SESSION 2 IS STILL OPEN! SIGN UP TODAY TO SAVE YOUR SPOT! FINISHING & GOALKEEPER SCHOOL A HIT! COMING BACK THIS SUMMER! Sign up for News, Promos & MORE! Wishing everyone a Happy Easter and Happy Spring! 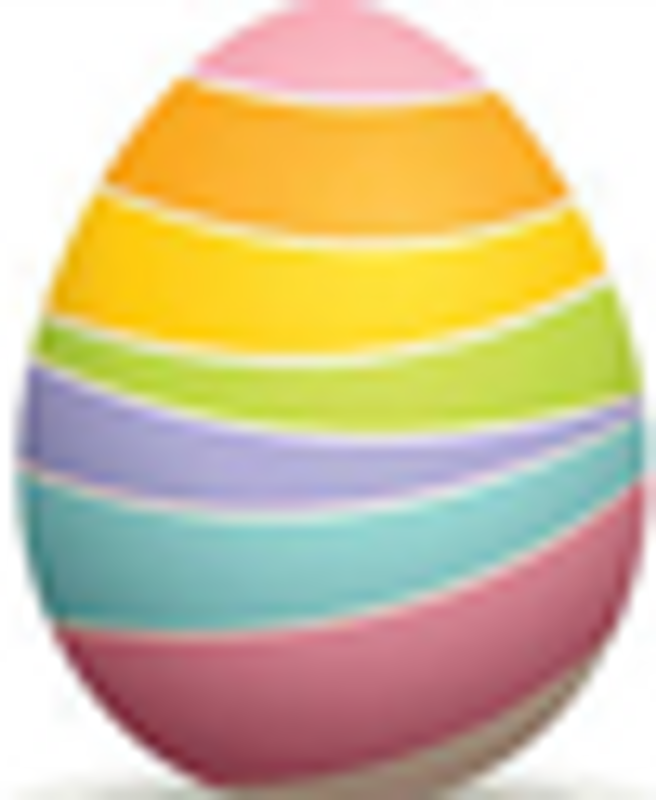 If you find an Easter Egg, click on it for a surprise! Check out our Summer Camps! FOR MORE INFORMATION & TO REGISTER, CLICK HERE!